Complete Pheasant Tails are a firm favourite for many fly tiers. Its versatility has no bounds. 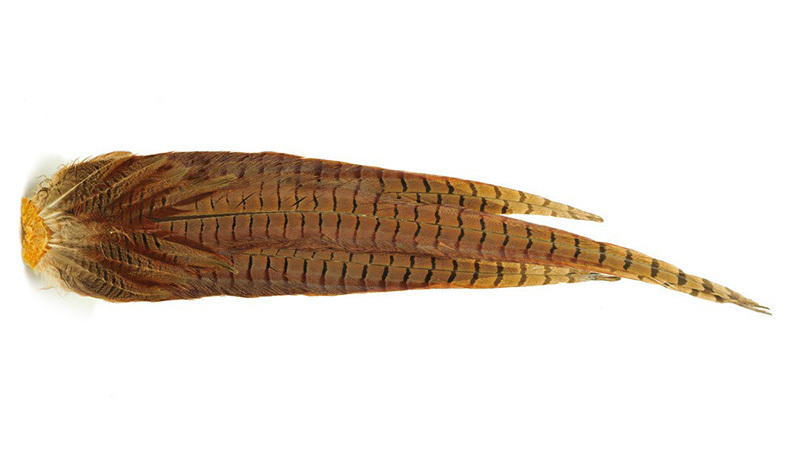 Complete tails, we think are the best way to buy pheasant tails. They have both the centre and side feathers of the full tail, enough material for a lifetime of tying.